We’ve given you a lot of really good options for a lot of other knives, but this is the first opportunity to show you something that’s a little different. As opposed to the pocket knives on show, here we have a great range of combat knives that are used, obviously, in different circumstances to the other knives. We want to offer you the chance to find the best combat knife for you. We will be detailing all of the specs within the knife and describing to you best uses and reasons why you will want the knife that we have chosen to be one of the best. Sit back, and get your thinking cap on. Combat knives are there to be used in exactly that: combat. They’re primarily made for military use and again, that’s what the Gerber StrongArm has been made for. 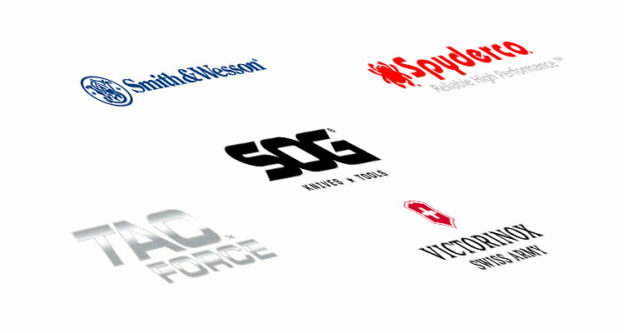 Gerber themselves have been making US military gear since 1968, so have genuine expertise within the market. The grip of this knife is rubber and the blade has a fine edge which is ceramic covered.Coming with a sheath included, this product is ready made for use in combat situations. Straight out of the box this knife is razor sharp, and it’s perfect for a member of the military or a civilian with an interest in armed-forces grade equipment. The Titan OTF knife is a mean looking product, jet black and manufactured and tested within the USA. It has a small, thin blade but don’t let that fool you: this knife has plenty of bite. An ultra sharp tip and part serrated edge giving you a really useful, tough blade for all sorts of situations. Another really helpful addition to the knife is the ‘glass breaker’ end that it has at the bottom of the handle, giving you yet another function for when you’re out in the field. The handle has a rubber finish which is perfect for gaining that extra bit of grip, and the blade is petitte, coming in a 3.9 inches. This style of knife is a beauty, a really classic looking knife that screams combat ready from the moment you set your eyes on it. A really large knife typified with the size of the blade: 7 inches. After that there is the handle with the leather strapped grip for perfect maneuverability and handling. The blade of the knife is made from Cro-van steel, proving a tough, sharp material perfect for one of the best combat knives on the market. This knife is perfect for actual use within military surroundings or as a present or gift to someone steeped in military tradition. 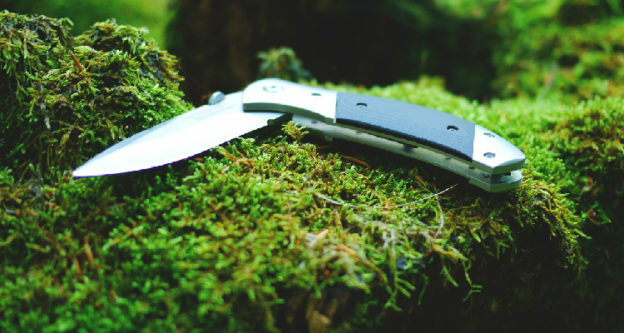 Emerson Sheepdog, by manufacturing this knife, have created a combat knife that is highly effective and offers multiple blade types (either side of the main blade) to give the users a mix of defense and combat. The overall size of the knife is 8.4 inches, and the blade is 3.5 inches. It’s not a huge knife but it is really sturdy. Manufactured for use in both the police and military situations, this combat knife really has seen its fair share of combative moments. While the price may be a little on the far end of the price spectrum, you’ll be purchasing a really solid, military-ready knife that you can trust when you’re using it. What a knife we have here. And we may well have left the best combat knife to the very last minute. The design of this is beautiful, it’s really sleek, very sharp and looks really traditional in its design. In keeping with the classic style that we have here, the blade is nearly the entire of the knife, which weighs in at a massive 14.5 inches. 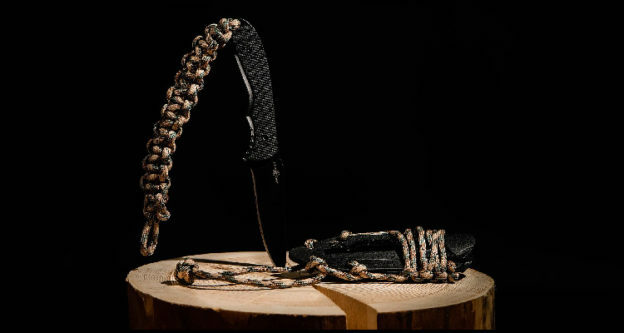 The knife we’ve taken a look at here is handcrafted and comes with a leather sheath that is expected with this type of Vietnam-style combat knife. This knife is perfect for use in combat situations, and the size of the blade allows you to use is at a further distance than a couple of the options above. There’s some really incredible options within this list, all genuinely having their really strong points. 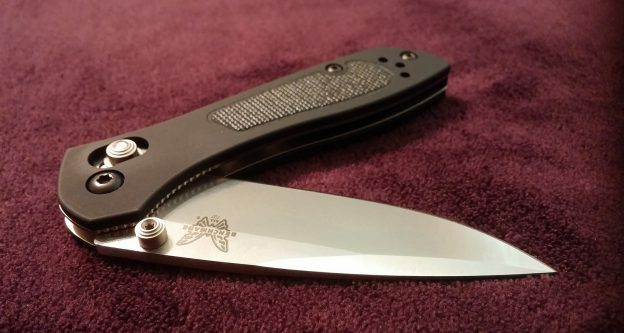 There’s a multitude of designs and styles too, proving not all combat knives look the same. Foldable pocket, retractable, fixed and so on. If you’re in the military currently, it’s well worth consulting your peers as to which they would choose out of the above options, but all have been used in direct combat scenarios. If you take a look at the excellent feedback provided by other users, just make sure that doesn’t make your decision harder than it no doubt already will be!